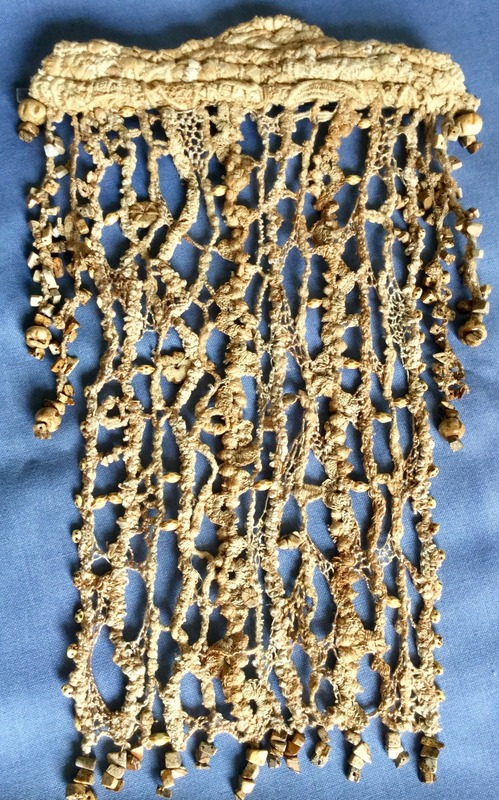 I am a textile tutor and author living near Cambridge, UK. I gained a City and Guilds certificate in embroidery and a Teaching Certificate in Dorset and a Diploma in Stitched Textiles at Windsor. I was awarded a Licentiate of the Society of Designer Craftsman and the City and Guilds institute. 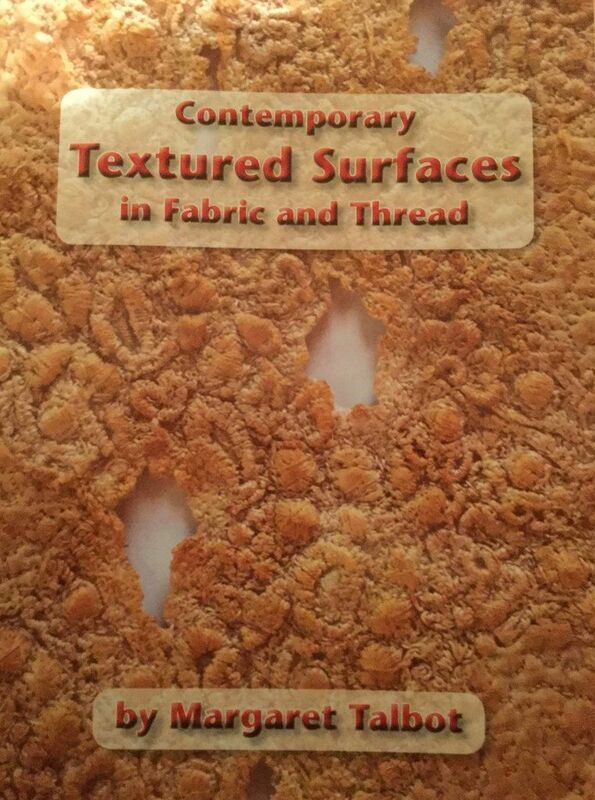 For the past 25 years I have taught all over England and written two books - Medieval Flushwork of East Anglia and its Symbolism and Contemporary Textured Surfaces in Fabric and Thread. I have also written articles for Embroidery Magazine and my work has appeared in several books by Maggie Grey. I have exhibited my work many times at Alexandra Palace, Harrogate, the Barbican, Braintree Museum, Snape and other venues in London, Cambridge, St. Albans, Brighton and Norwich. Inspiration for my work has come from Medieval church floor tiles, Suffolk Flushwork, and rock formations of Petra, Cappadocia and Yucatan. I am a member of the Embroiderers Guild, E.R.T.F. and E.A.S.T. My current work looks at rocks and caves, in particular in relation to texture and rock formation. I have also been inspired by rock churches and frescoes in Turkey and Italy.